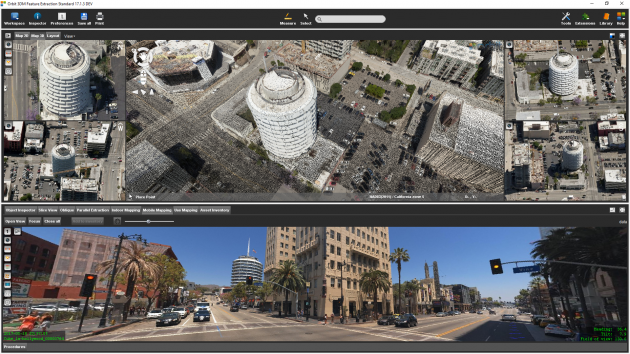 Complete mapping unit for Image, LiDAR and DSM mapping process features and results in semi- or full automated mode document assets, centralize data management roles and permissions for team work. 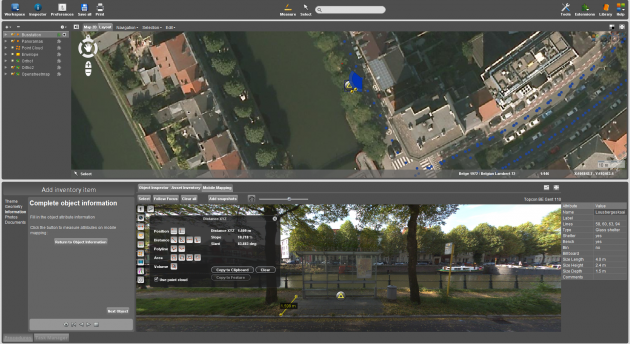 The 3DM Feature Extraction product has no parallel anywhere in the world: a smart set of displaying and measuring tools combined with a dedicated user interface for every type of data (360/planar imagery, LiDAR/DSM point cloud) allows every user to browse efficient through all types and sizes of mobile, indoor, uas, and terrestrial mapping content in very little time. 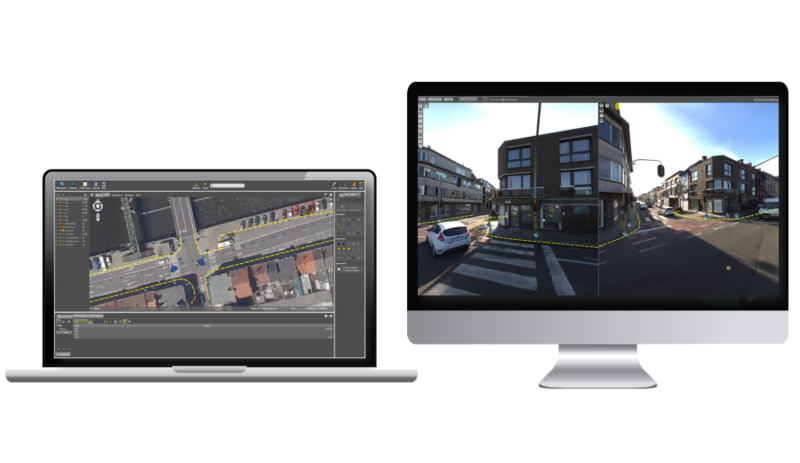 The Orbit 3DM Feature Extraction software comes in three version and is available in a client-server setup. This Client-Server setup allows professional modeling teams to organize and manage the production workflow according own requirements. Process cross sections along your trajectory or create a profile along a 3D path. Calculate and analyse volumes over time. Detect clashes using an imported or designed shape. 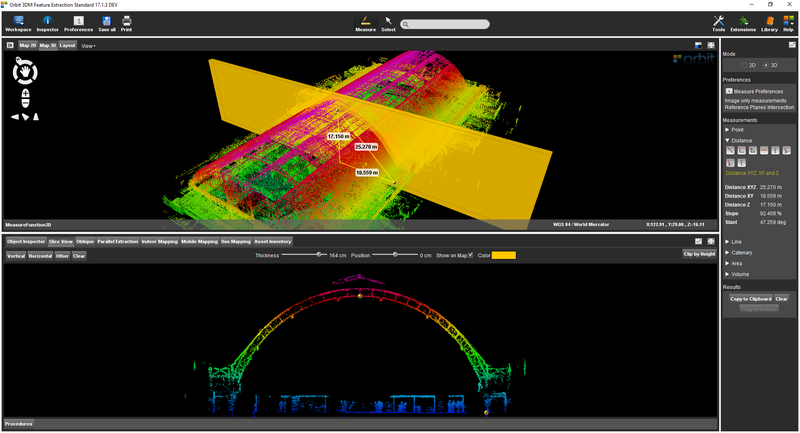 Get your optimal Slice View for in-depth analyses. 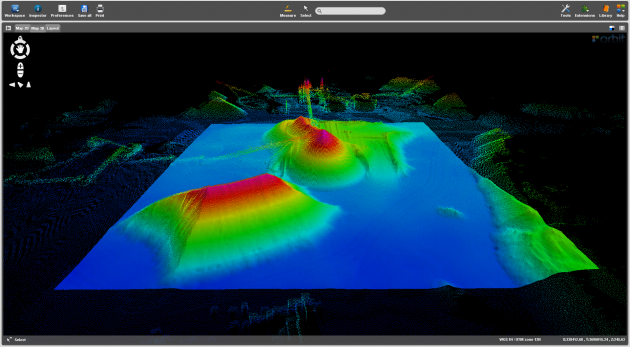 Generate contour lines within a predefined area. Document & report your results. 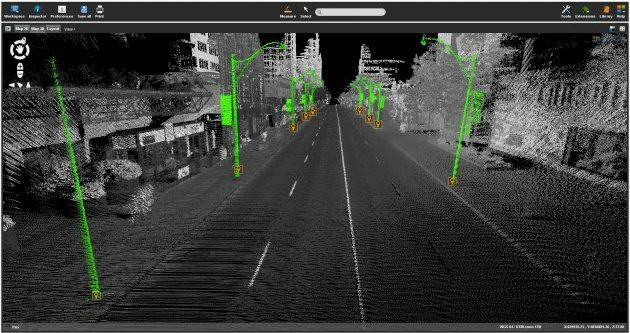 Along with assisting procedures to define the perfect set of parameters, as well as a complete verification procedure to QC afterwards, the 3DM Feature Extraction Pro product comes with full automated detection tools for poles and traffic signs. Results are stored in your database with all required metadata such as ground position, height, snapshot, shape of sign, etc. 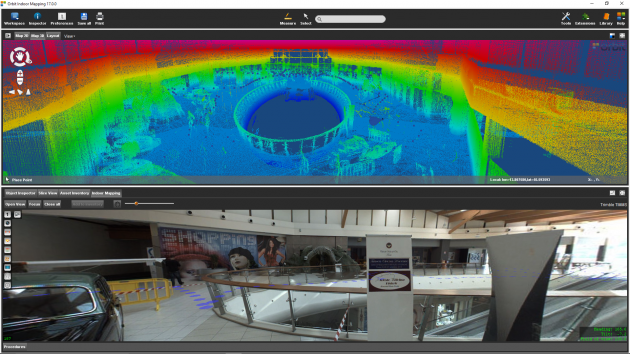 Make the right slices through the captured point clouds to update indoor or outdoor meaurements. Start from scratch or update existing floor plans using the incorporated Floor Plan Builder. The offered Floor Plan workflow reduces work load and time and delivers maps as never seen before.